The idea of Gross National Happiness (GNH) speaks to a measure of the collective well-being of a nation. Introduced by the King of Bhutan in early 1970s as an alternative to the prevalent notion of Gross National Product (GNP), the revised concept focuses on human life and identifies four pillars of happiness as outlined in Bhutan’s constitution: good governance, sustainable socioeconomic development, preservation and promotion of culture, and environmental conservation. Recognizing the inherent relationship of the built environment to the tenets above, we revisit the framework for Gross National Happiness. The timing of this is significant as it aligns with major shifts in social and political agendas both globally and locally that impact our physical and social environment. This is an opportunity to reflect on what and why we research. Join us for the 2018 ARCC-EAAE International Conference, bringing together architectural scholars, researchers and practitioners from around the world, examining the architectural dimensions of community at scales between intimately local settings and the broader global commons. 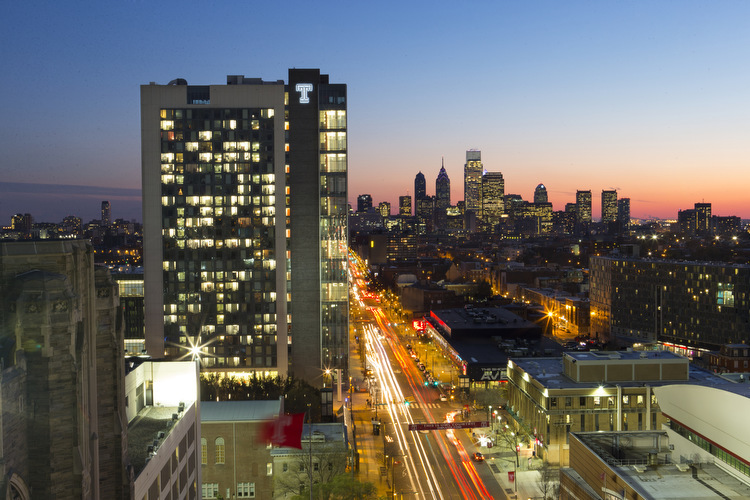 Philadelphia – referred to as the cradle of modern democracy – provides an opportunity to extend the conversation to consider the humanistic and environmental forward looking gaze that is part of the spirit of the place.